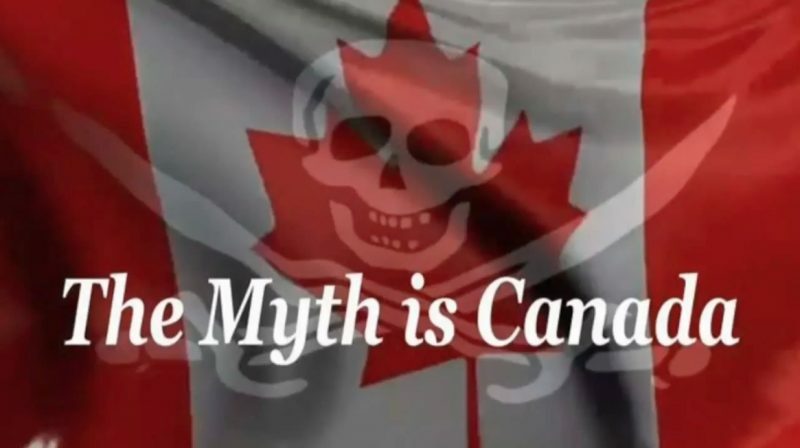 This is a January 2019 update interview to the The Myth Is Canada documentary film in pre-production. Doug Force (https://www.themythiscanada.com) explains some of the legal and lawful background information that explains how Canada doesn’t really exist and doesn’t have a constitution. The Statute of Westminster (1931) means that it’s up to PEOPLE in the provinces and territories to hold their own constitutional conferences and reinvent Canada from the ground up for the first time ever. A great opportunity for freedom and to turn back the globalists, no matter what party they belong to in Ottawa’s unlawful government. Your Brain On Regular Programming, Who Commands You? The Media Vacuum. Fact or Opinion?